From the humidity in the atmosphere, we sense the prelude of rainy season. The great triumph of Tokyo University Judo Championship this year reassured our faith toward great victory in the next competitions. There were trials and errors, and we were able to figure out how we can sublimate our weakness to strength. We Hitotsubashi warriors are called to look beyond this achievement; to ensure the prosperity and future of our glorious tradition. With this resolution, we practiced Judo today. Today’s practice was conducted with the usual menu, as always. I believe persistent practice will be always rewarded as strength in the critical moment. After sharpening Tachiwaza skills during the Uchikomi, we were able to have an opportunity to apply these Judo skills during the Randori. 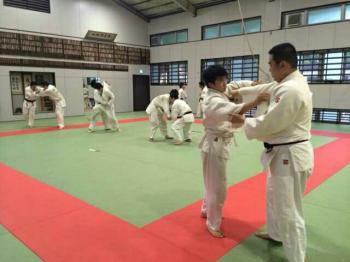 As a senior student, now I feel pressure to win whenever I am in pair with freshman students during the Randori. Although it is important to do our best, sometimes this pride and enthusiasm can cause unexpected injuries. 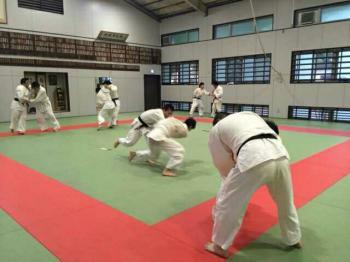 Captain Takahashi pointed out this matter and suggested that we should be more careful regarding injuries in order to practice Judo persistently. It is true that the rise of freshman students inspired senior students as well. I personally have individual competition next weekend. 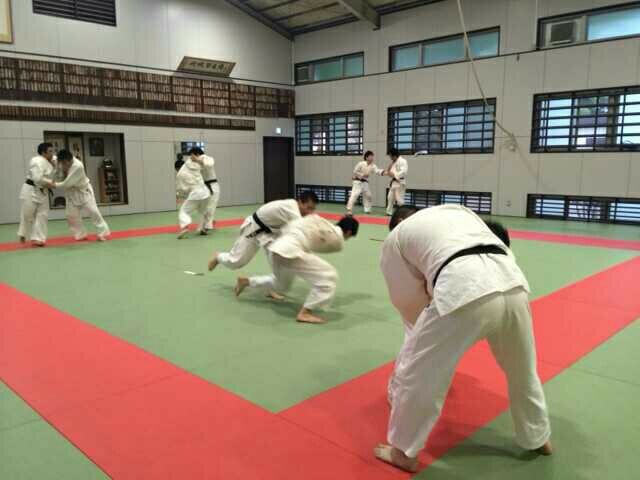 Just as my senior Baba, the pride of Wakeyaku in Hitotsubashi, presented fierce fights during the Tokyo Metropolitan・National・Public University Judo Championship last year, I want to serve as a shining example in front of freshman students. I also expect that my beloved comrade, Matsushige, will feel the same thing with me. Today’s practice was truly meaningful in that we helped each other a lot to grow up. Despite dark clouds outside, we are going to move on the next phase of competition without procrastination.